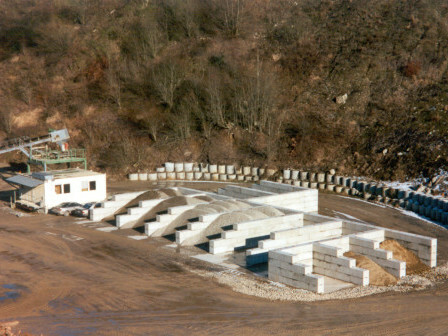 MEGABLOC concrete stacking stones are the ideal wall system for the construction of boxes and halls for bulk goods. Easily installed, modified, or extended. 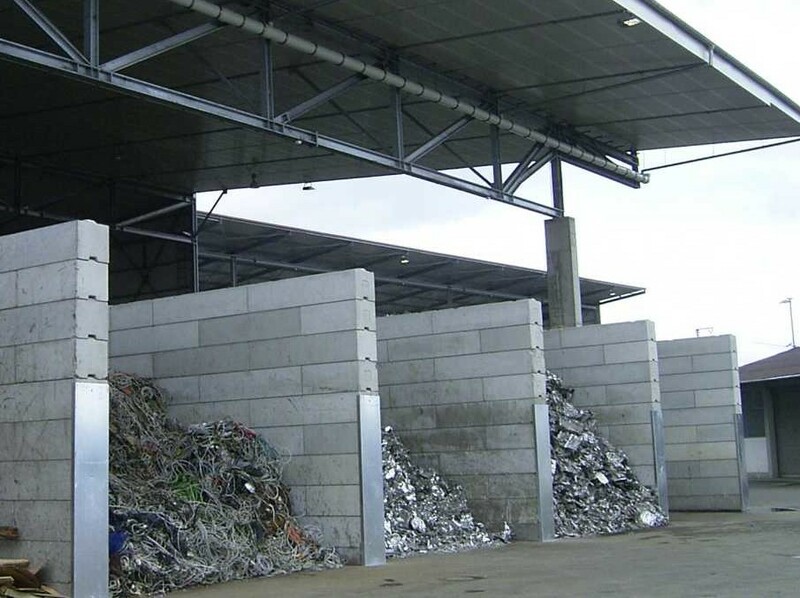 Due to the tongue and groove system the concrete blocks can quickly and easily be stacked on top of each other. Thanks to the flexible handling you can even adapt, rebuild, modify or extend existing structures in no time. Your bulk goods storage can thus simply be adjusted to the handling volume.